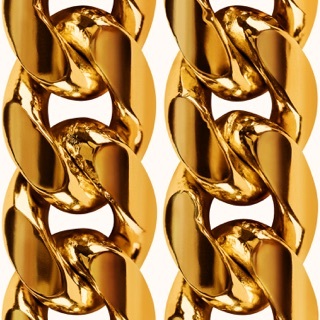 Late into the evening of February 1, 2019, 2 Chainz and LeBron James were talking music. 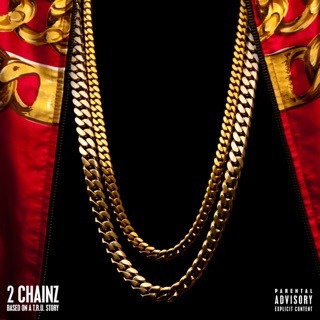 James was serving as A&R to 2 Chainz’s fifth studio album, Rap or Go to the League, and footage from that evening’s studio session features the Lakers star playing the role to a T—taking notes as the music plays, offering suggestions about where to include features, and scrunching up his face in reaction to some of the harder-hitting production. It’s hard to distinguish where exactly his fingerprints lie within the finished product, but as collaborator on a hip-hop album referencing two of the most visible (if unlikely) paths for young Black men in America to conquer generational poverty, LeBron is, in fact, the perfect teammate. 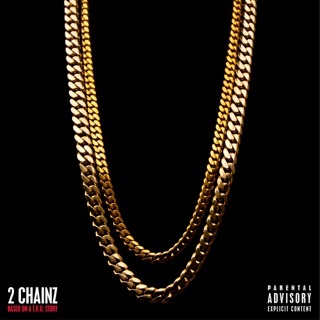 But the story is 2 Chainz’s to tell. Just like on the court, however, there is plenty of fun to be had. 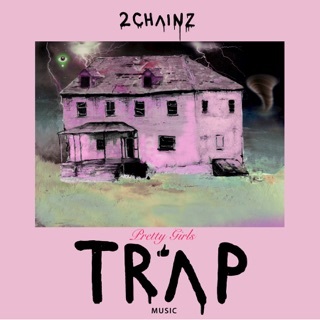 2 Chainz, who has his own signature model Versace shoe, raps about it alongside a particularly animated Young Thug on “High Top Versace.” “Rule the World” and “Girl’s Best Friend,” featuring Ariana Grande and Ty Dolla $ign respectively, are love songs, throwbacks to the rapper’s 2017 Pretty Girls Like Trap Music brand of game-spitting. Full-fledged rap-offs appear in the form of “Momma I Hit a Lick” with Kendrick Lamar and “2 Dollar Bill” with E-40 and Lil Wayne. 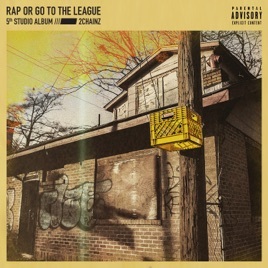 Rounded out with features from Chance the Rapper and Kodak Black on “I’m Not Crazy, Life Is,” Rap or Go to the League makes it clear that at this point in his career, 2 Chainz is only interested in running with the best in the game. His pairing up with LeBron—though not without unique benefit to the superstar athlete in the process of growing his media empire—is further testament to this. 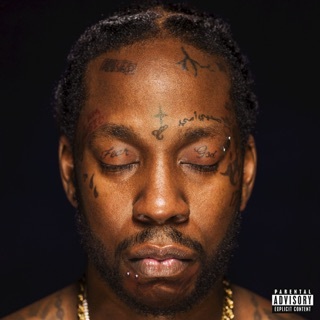 And like Rap or Go to the League’s A&R, 2 Chainz is a veteran forcing his peers to understand that he’s still very much at the top of his game. ℗ 2019 Gamebread, LLC, under exclusive license to Def Jam Recordings, a division of UMG Recordings, Inc.